The Exciting World of Radishes! We just finished up a month of studying radishes, using a terrific book by TOPS Learning Systems. 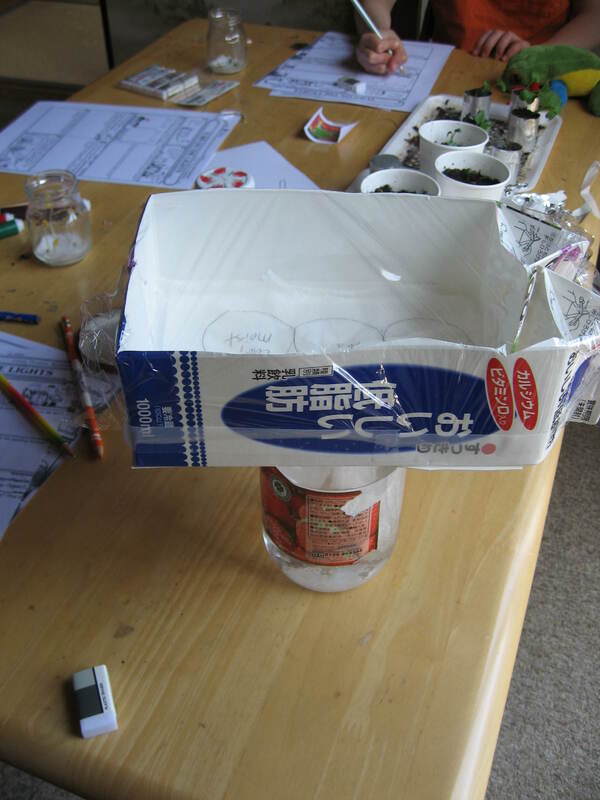 We spent a month creating greenhouses out of milk cartons, learning about things like hydrotropism, phototropism, and geotropism, and testing the effects on radishes of things like overcrowding, lack of light, salt water, and vinegar. 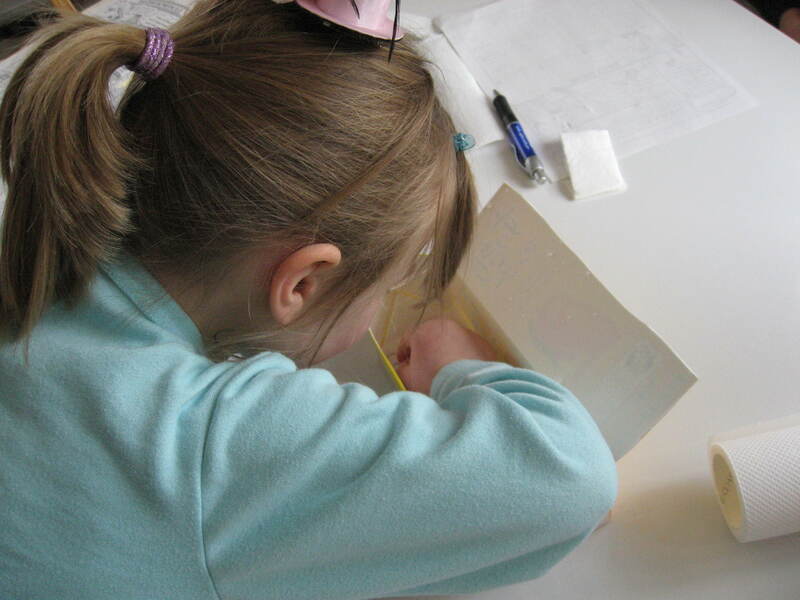 We also closely observed the radish seedlings’ growth and made detailed sketches of their cotyledons, tap roots, hypocotyls, and true leaves. We had a few extra seedlings left over that we didn’t need for experiments, so we decided to plant them in our vegetable garden with the hope of being able to enjoy some zesty radish salad in a few weeks! After a little break, we plan to move on to the next TOPS book that involves growing and experimenting with corn and beans. 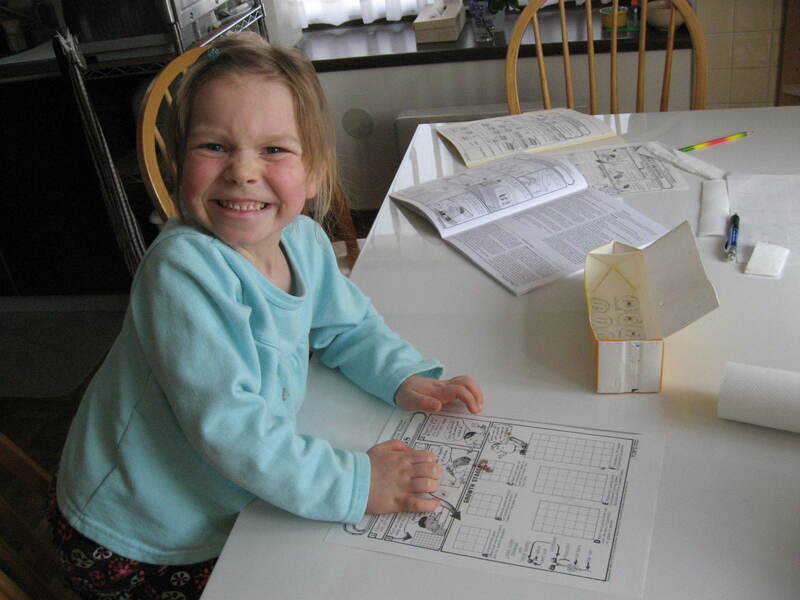 This was our first time to try a TOPS book, and we loved the clear instructions, the humorous pictures on all the print outs, and the fact that all the experiments could be done using simple items that we already had around the house. 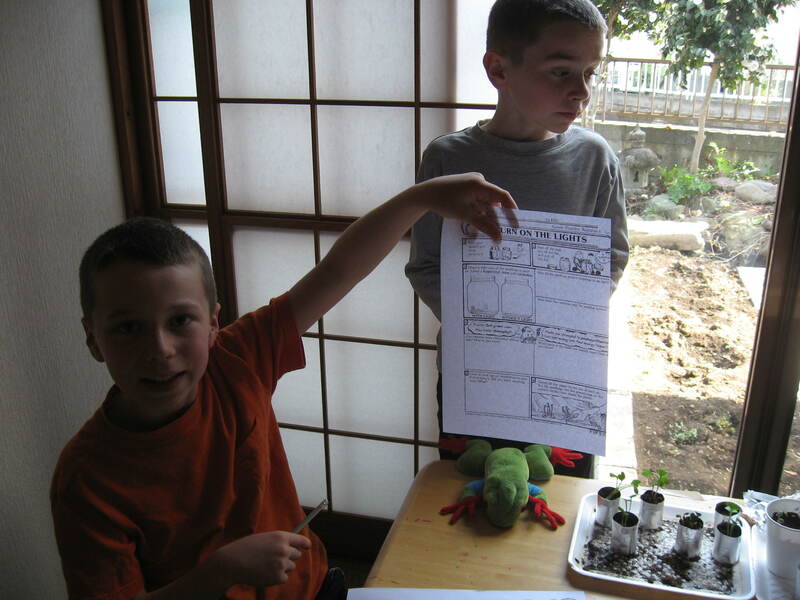 Here are some photos of the kids enjoying their radish experiments. Austin proudly displays one of his activity sheets. 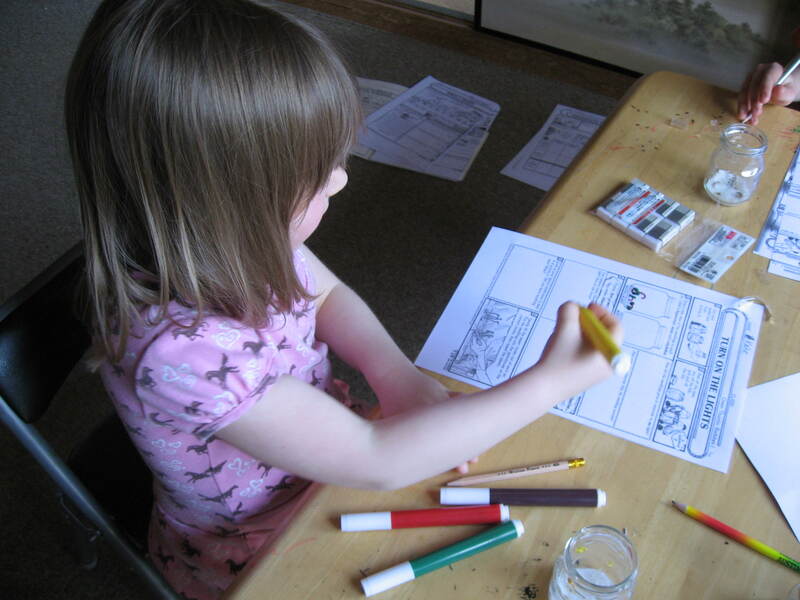 Katie doing her best to fill out the activity sheets. 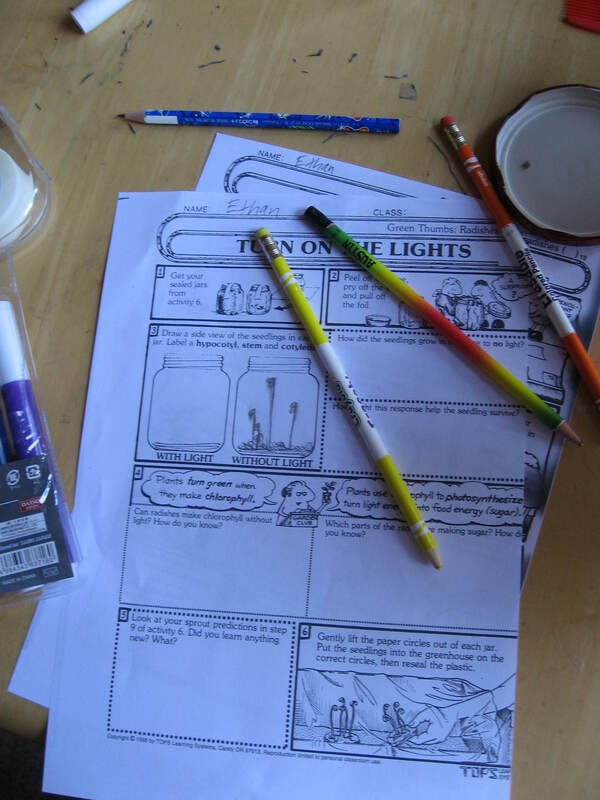 Some of our activity sheets from the TOPS textbook. 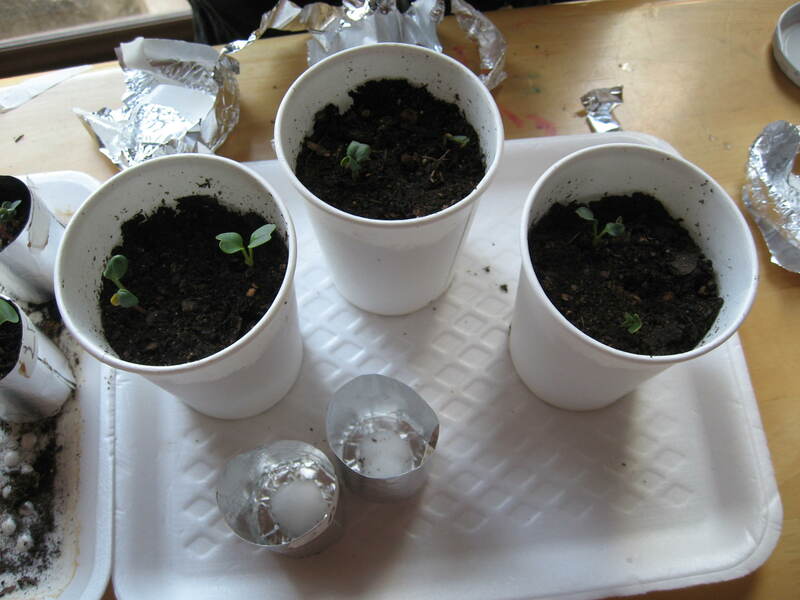 Examining the effects of four different environments on the growth of radish seeds. 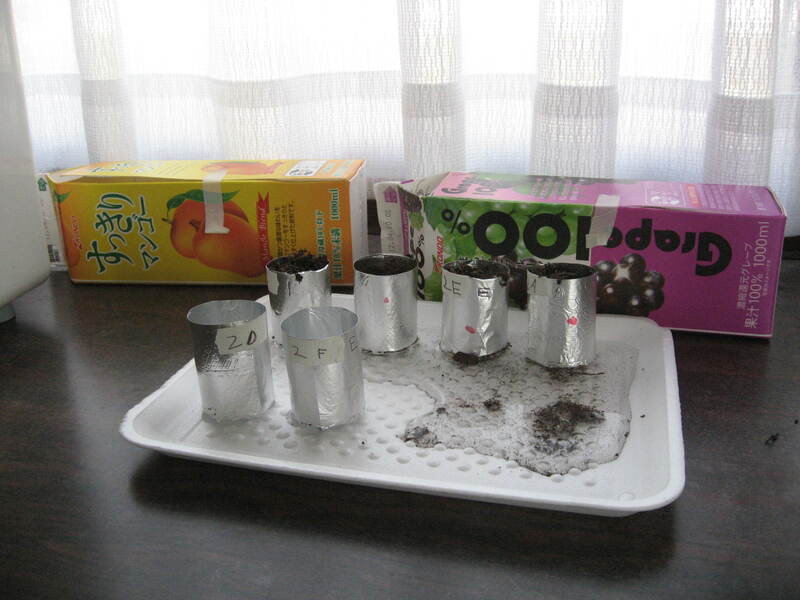 The seedlings in these paper cups are ones we grew to put in our garden later. 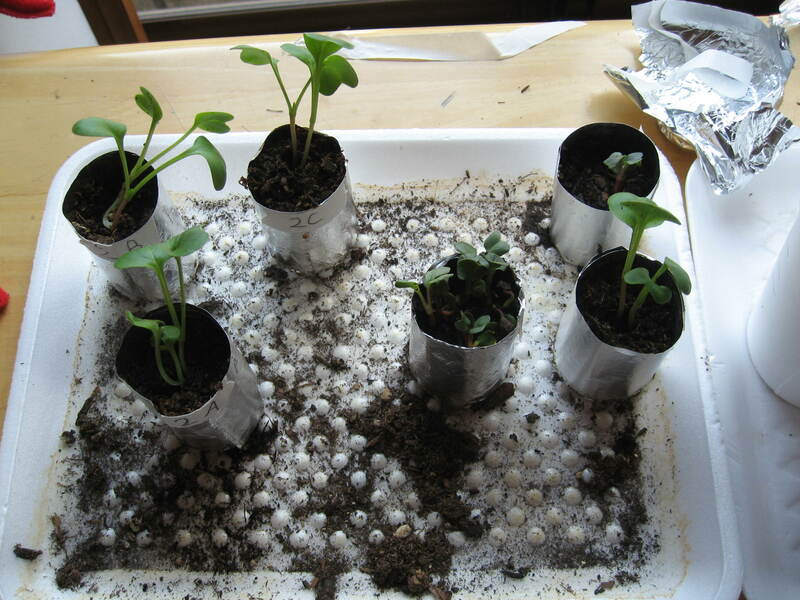 Radish seedlings growing in their planters. 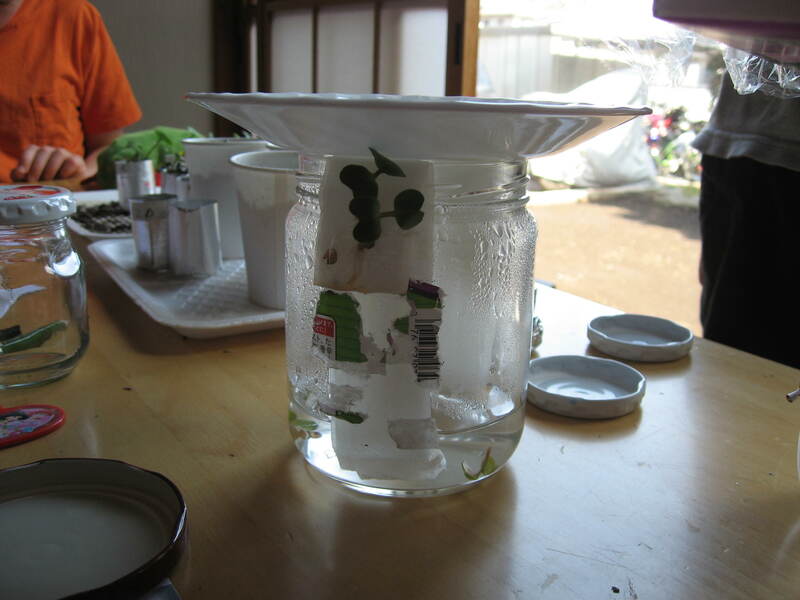 The mini-planters were placed on a styrofoam tray and the tray was filled with water to keep the radish plants hydrated. Two finished greenhouses and some of our mini-planters. 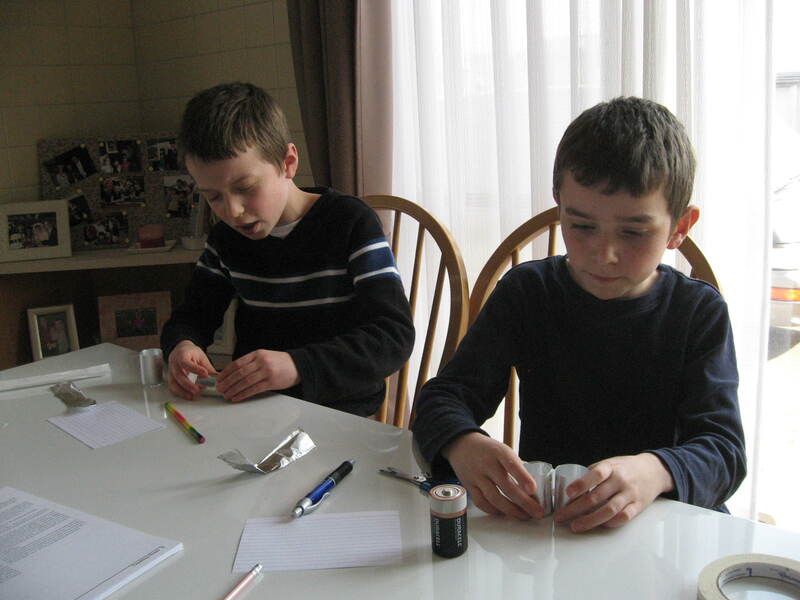 The boys are making mini-planters out of foil for growing radish seeds. 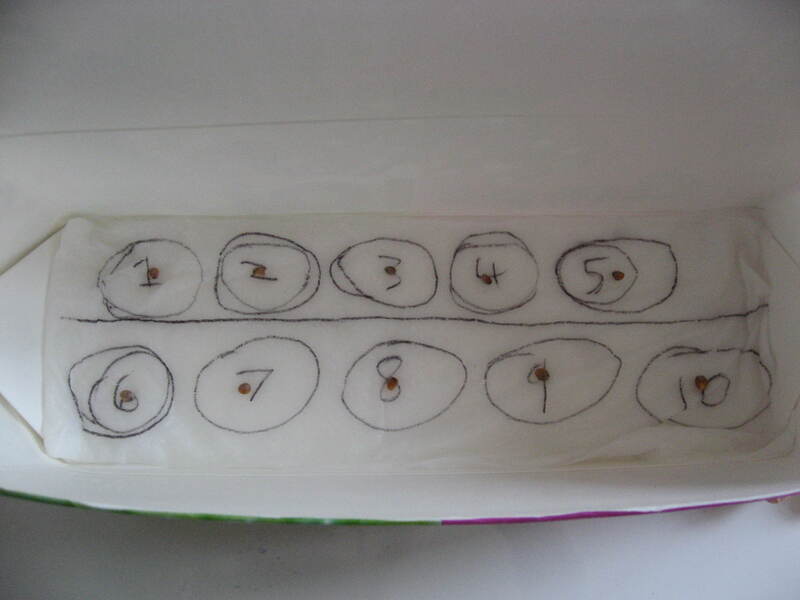 Each radish seed was placed on a numbered spot on a wet paper towel inside the greenhouses. 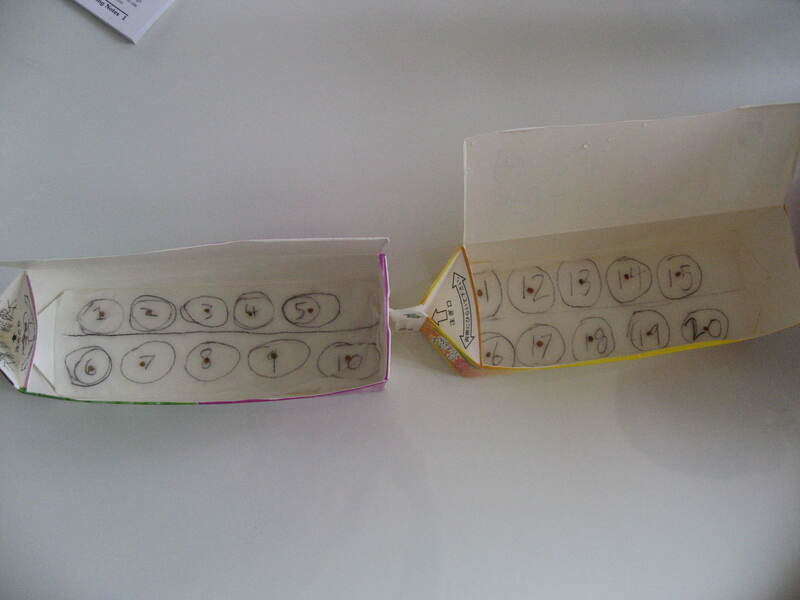 We used the numbers to record the development of each seedling. Greenhouses made from milk cartons. 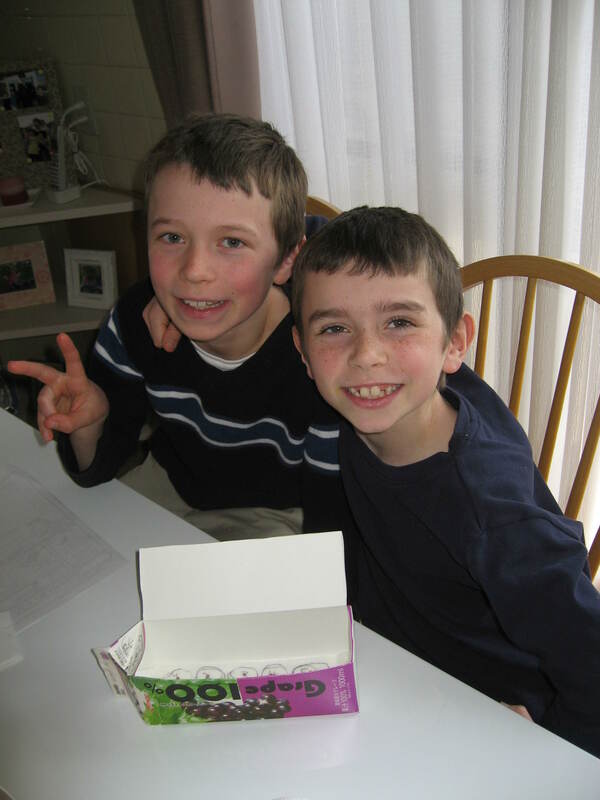 Austin and Ethan love hands-on activities and science experiments, so our radish activities were a big hit with them. 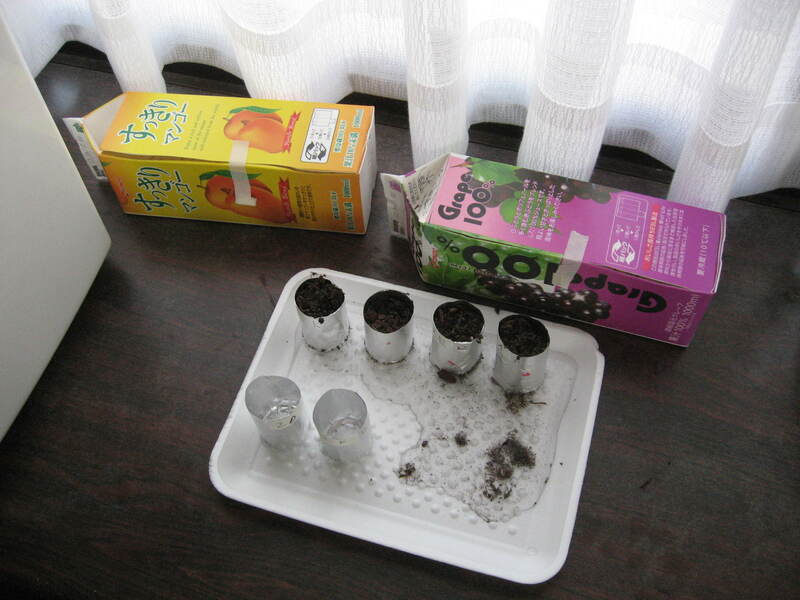 Katie carefully places seeds in a milk-carton green house. Katie wasn’t able to join in every activity because some were a little tricky for her, but she did participate in quite a bit. 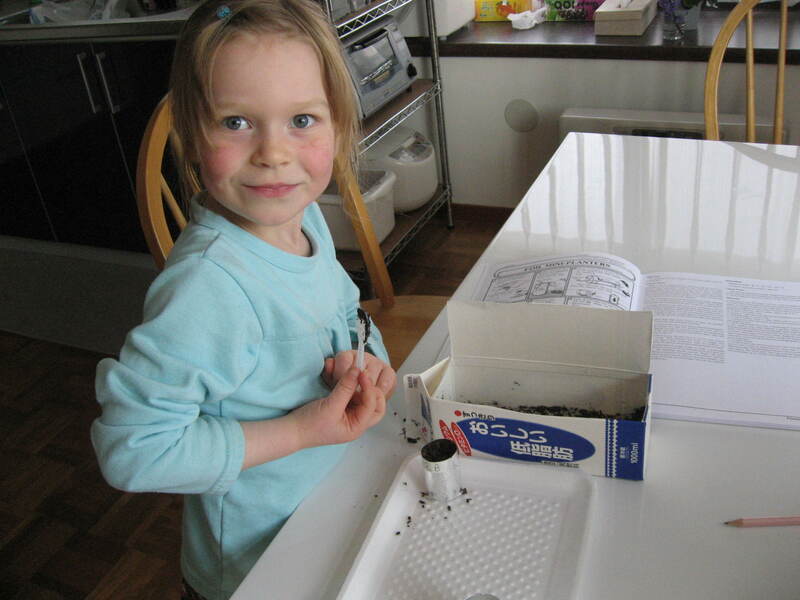 Here she is checking radish seeds and recording the stage of growth they are in.